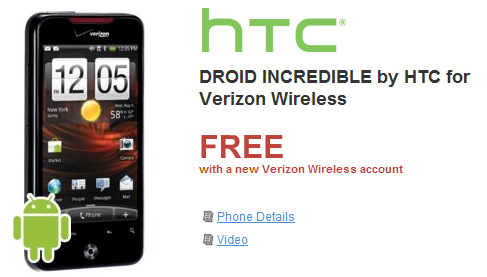 Looking to pick up an original Droid 2 or Incredible before they become extinct in the next month? You may want to head over to Sears and grab one of each for free then before the end of Wednesday. 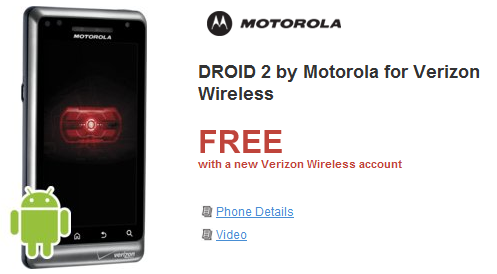 The D2 has already been discontinued at Best Buy, had its price dropped with Verizon plus saw a sneaky introduction of a global version which can only mean the end is near. The Incredible on the other hand has seen a bunch of pricing adjustments, but the bigger news is the rumor a possible HD LTE replacement on the horizon. Any last takers?